You’re in for a treat this month! I am honored to share with you the wisdom, heart and experience of a woman I greatly admire and respect — Sheri Salata, the president of The Oprah Winfrey Network. 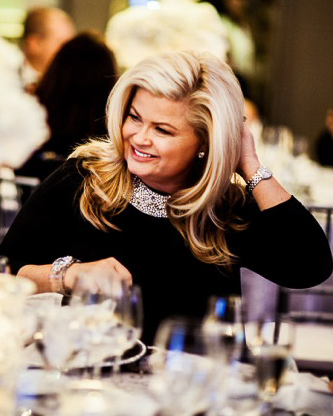 We featured Sheri at our annual Women on Fire Retreat in Chicago earlier this year. Since then, I’ve received numerous requests from attendees asking to listen to her again! This is definitely one you’ll want to listen to. Enjoy it and feel free to let me know what touches your heart in this interview!